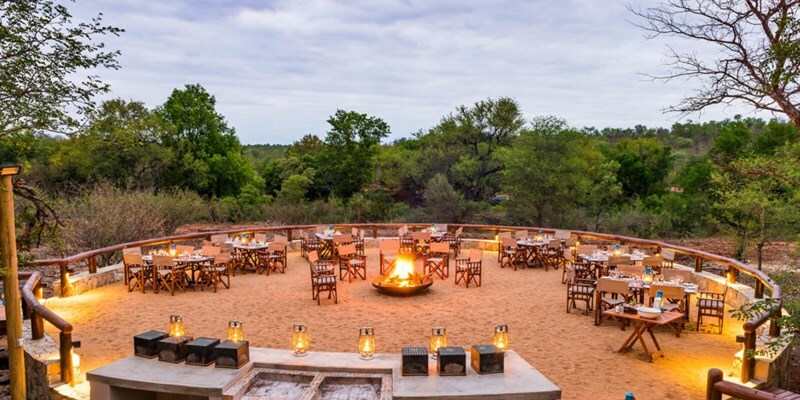 Aha Makalali Private Game Lodge in Hoedspruit, South Africa, will be upgrading a number of its facilities, commencing on April 23 and aiming for completion on July 7. The aha Makalali River Lodge will have its patio areas updated with more comfortable wooden lookout decks with seating; while the aha Makalali Main Lodge will refurbish its steel fittings, seal bathroom windows and install extractor fans in all the units. The improvements aim to enhance the guest experience and are part of aha Hotels and Lodges’ continued efforts to maintain its world-class standards. The lodge will minimise noise and disruptions in order to continue business as normal.